Marvel movies have collected a cumulative total of more than 100 million admissions in South Korea, their local distributor said Thursday. 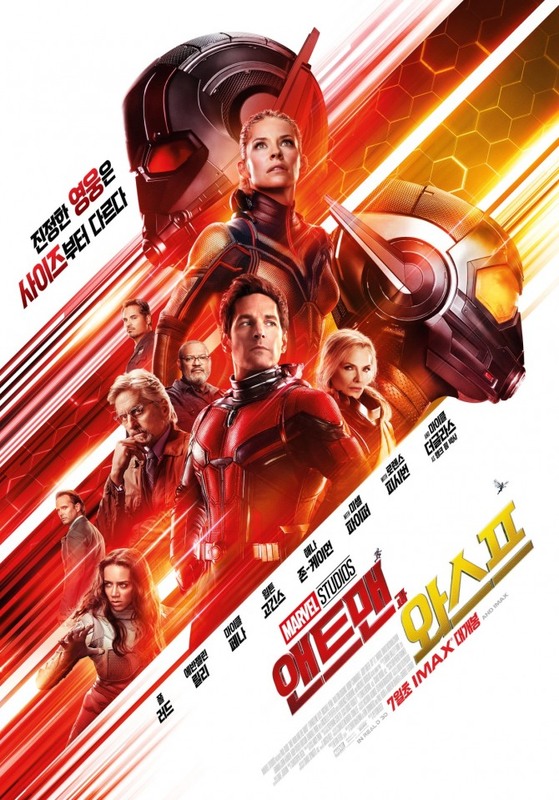 The total surpassed 100 million as "Ant-Man and The Wasp" hit 4.6 million in attendance Wednesday, on the 16th day of its run, Walt Disney Company Korea said. This is an unprecedented record for a single franchise brand. Since the 2008 hit "Iron Man" started the Marvel Cinematic Universe, a total of 20 movies have since been released worldwide. They include "The Incredible Hulk," "Thor," "Captain America: The Winter Soldier," "Guardians of the Galaxy," "Doctor Strange," "Spider-Man: Homecoming," "Black Panther," "Avengers: Infinity War" and "Ant-Man and The Wasp." Among them, "Avengers: Infinity War" and "Avengers: Age of Ultron" were seen by more than 10 million people in South Korea.